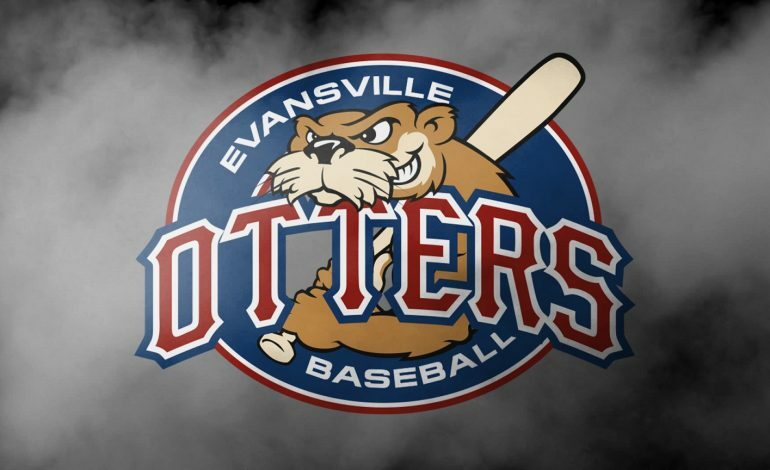 The Evansville Otters return to the Frontier League postseason after clinching a wild card spot with a 4-2 win over the Normal Cornbelters Saturday. Evansville has a chance to win the West Division as well if the Otters win and the River City Rascals lose to the Florence Freedom in the final game of the regular season. The Otters can fulfill their part of the destiny when they close out the year against Normal Sunday. First pitch is at 6:05 p.m.